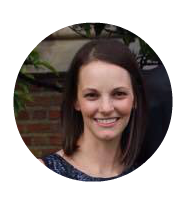 I love creating fun, hands-on games for my kiddos. Here's our latest, Feed the Dog Reading Game. It is always a good idea to make learning to read FUN for your beginning reader. 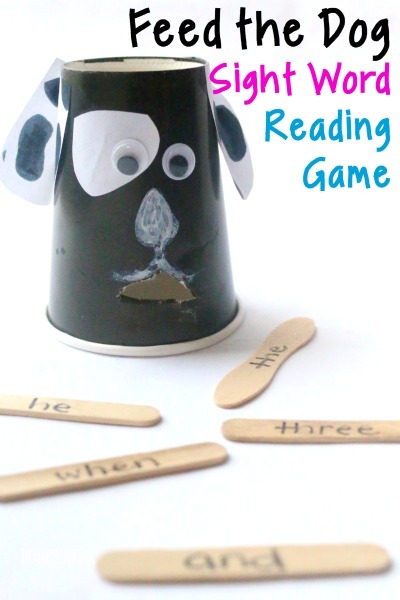 Whether focusing on sight words or simple CVC words, your animal lover will love this Feed the Dog reading game. 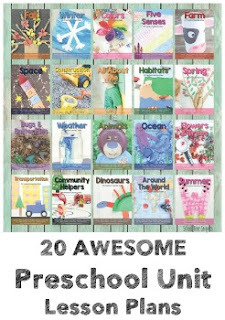 It is perfect for preschool, kindergarten, and 1st grade children-- and easily adaptable to any word list. Big Brother LOVED reinforcing reading concepts through games, and now that it is Little Sis's turn to start reading, I came up with a fun game for her to practice her reading skills. Interested in more hands-on reading games? Check these out! or for your kiddo needing some practice with CVC or CVCC words. 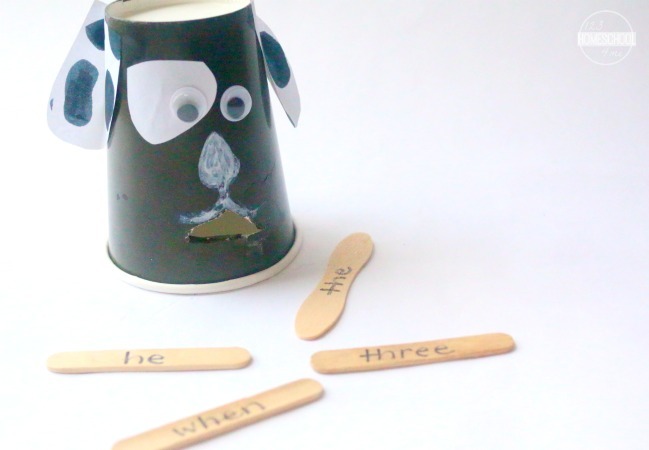 To read how to put the paper cup dog together and how to set up this adorable and oh so fun reading game, head on over to 123Homeschool4Me! Hope your kiddo has fun learning to read with this fun game!